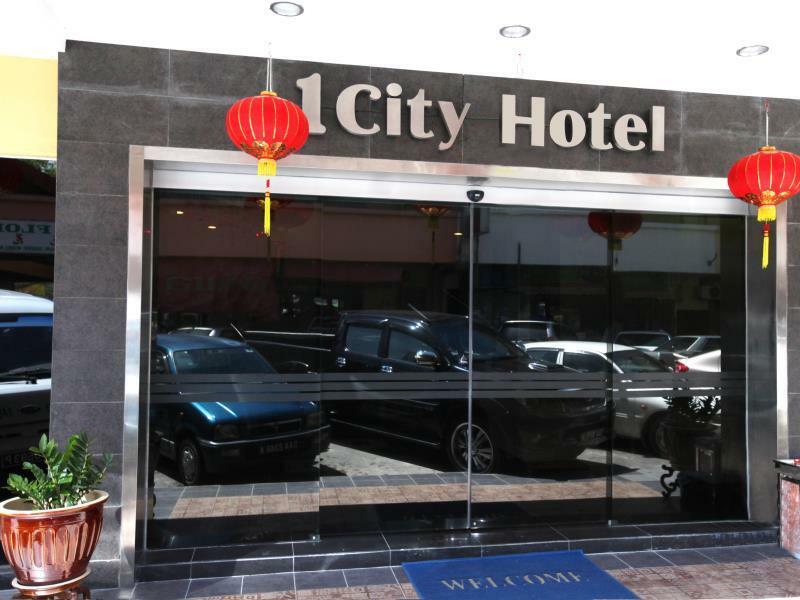 Ada pertanyaan untuk 1 City Hotel ? Menawarkan akomodasi berkualitas di distrik melihat-lihat, pantai, restoran di Kota Kinabalu, 1 City Hotel adalah pilihan populer bagi para wisatawan bisnis dan plesiran. Hanya 6.2 km dari sini, hotel bintang 1 ini dapat secara mudah diakses dari bandara. Dengan lokasinya yang strategis, hotel ini menawarkan akses mudah ke destinasi yang wajib dikunjungi di kota ini. Di 1 City Hotel , setiap upaya dilakukan untuk membuat tamu merasa nyaman. Dalam hal ini, hotel menyediakan pelayanan dan fasilitas yang terbaik. Ketika menginap di properti yang luar biasa ini, para tamu dapat menikmati layanan kamar 24 jam, WiFi gratis di semua kamar, resepsionis 24 jam, penyimpanan barang, Wi-fi di tempat umum. Akomodasi hotel telah dipilih secara cermat demi kenyamanan maksimal dengan adanya televisi layar datar, akses internet - WiFi, akses internet WiFi (gratis), kamar bebas asap rokok, AC di beberapa kamar. Disamping itu, hotel memiliki berbagai pilihan fasilitas rekreasi yang menjamin Anda melakukan bermacam hal selama menginap. Nikmati pelayanan tidak terbandingkan dan penginapan yang sungguh bergengsi di 1 City Hotel . This used to be my favourite budget hotel in KK because of the location and it is away from the noisy pubs. However, quality has dropped so much while prices have gone up. There was a cockroach in the room which was non smoking yet smelled horribly of cigarettes and had a non-working smoke detector. The door was also jammed and the key card system didn't work and we asked to change room two times. I book family room, but when I arrived at hotel the staff said we can't check in because air-conditioner in family room not working. Instead they offer 2 room with king size bed for free. The room were great and comfortable. Good location in the center of town. Good for older people because the hotel have elevator / lift. staff at the counter would never smile or apologise even they made mistakes.DO NOT CHECK IN HERE. 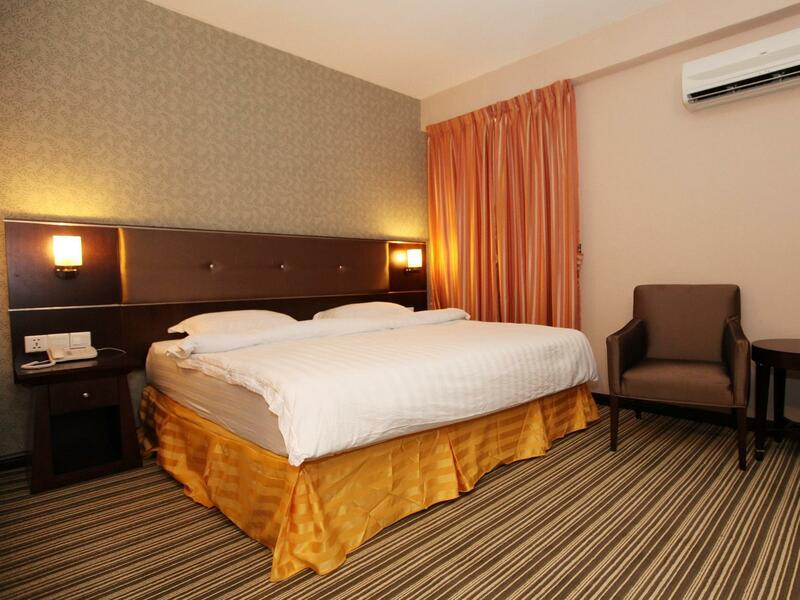 There are many more good, new and cheaper hotel near by. Staff are rude and no manners. i wonder the hotel did hired all the gangster staffs doing night shift. Not happy with thd stay. Need standby parking for custmer..
Everything was good & great ! Enjoying my stay at there ! The hotel is good but the surrounding area is dirty. 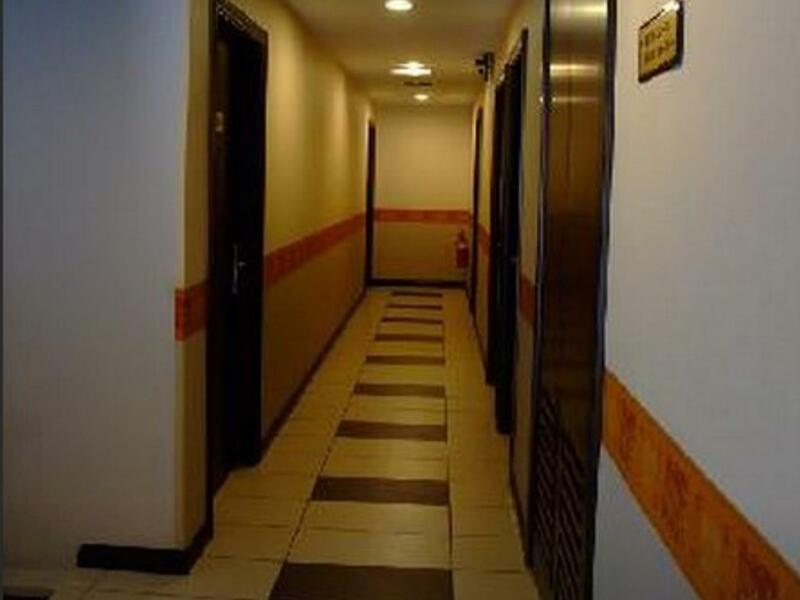 However, the facilities are there for your needs and the staffs are exceptional in their work. The location of the hotel makes it easy to get to the attractions in KK. The hotel has no control over the surrounding areas which is filled with rats and cockroaches, but the hotel manages its own area well where the staff constantly mops and clean the hotel. We were willing to see pass the surrounding areas as the staff were exceptional in their service (my friend has lost her wallet and the receptionist was willing to do all that he can to help and we very much appreciate his help even though it was in the middle of the night. Thank you). Since we were out most of the time, it is a good place to sleep and rest before heading out to adventures in the morning. 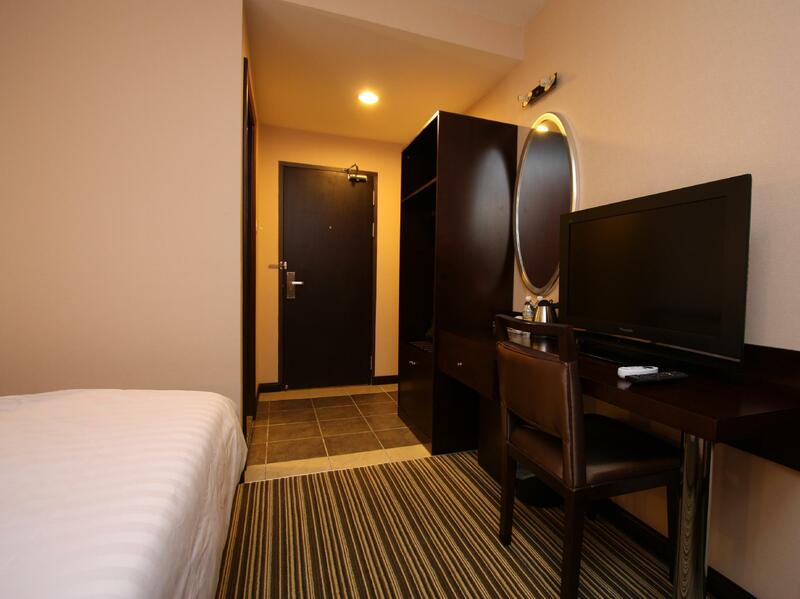 The location makes it easier to access food, & there is a 24 hour convenient store nearby to get all that you need. Overall, we loved our stay. To the staffs, keep up the good work. 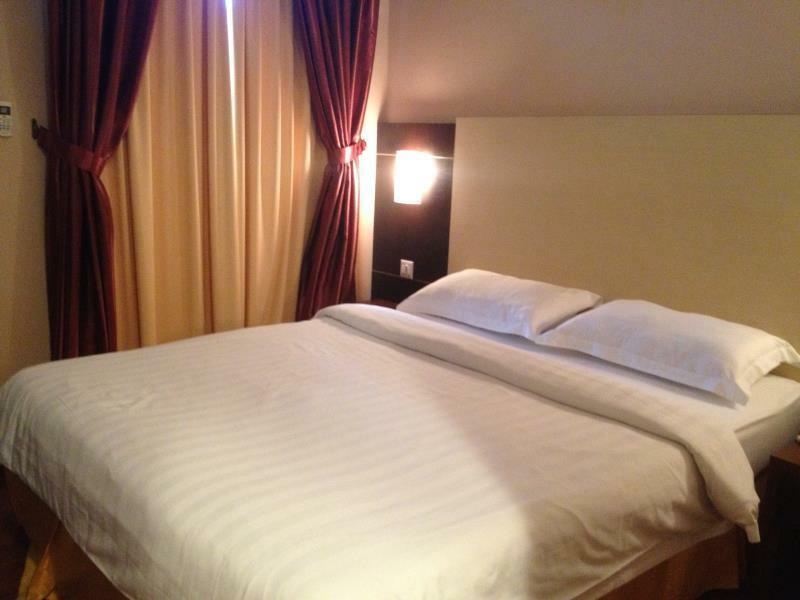 The room has a comfortable bed and was clean. The hotel has a good location - near the malls (Suriah Sabah & Merdeka), Gaya Street, and other attractions but there were lots of big rats and cockroaches on the street where the hotel is. We had a problem with the leaking hose under the sink and we were given a smoking room even though we had requested for a non-smoking room. On the second night, we were transferred to another room but it was a hassle to pack all our things again. The hotel staffs should also improve with their hospitality -- to at least smile or greet their guests or guide the guests to their rooms upon check-in. i didnt realise that the hotel has many amenities, clean and helpful staffs. i have problem with my health where i need help to carry things and they were helpful. thank God they have a lift. the only cons is the water heater is using solar which i do support but the water doesn't warm up much if the weather is not good. maybe need alternative way to heat it up. saved more energy in a bigger bettery. i think if the hotel has parking, refrigrator and strong wifi it will be great. if u come just want to sleep and walk near tourist attraction such as filiphine market, suria shopping mall and near restaurant ... it will be great choice. I stayed in a superior king room for 5 nights. Reasonable price through agoda booking. 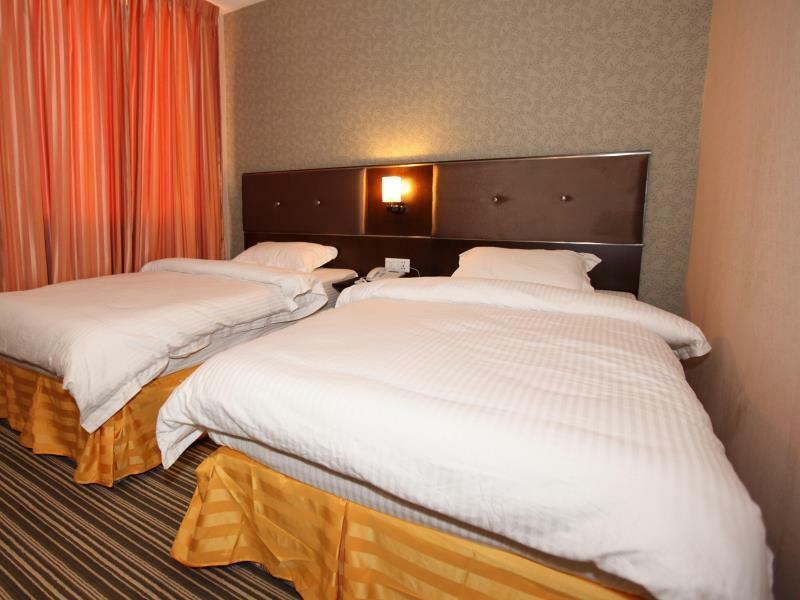 Clean enough, big room, friendly staff, cheap laundry service. No restaurant in the hotel though. The streets around the hotel are a bit dark and dangerous to walk around as a solo female traveler. But perfect lacation from everywhere.